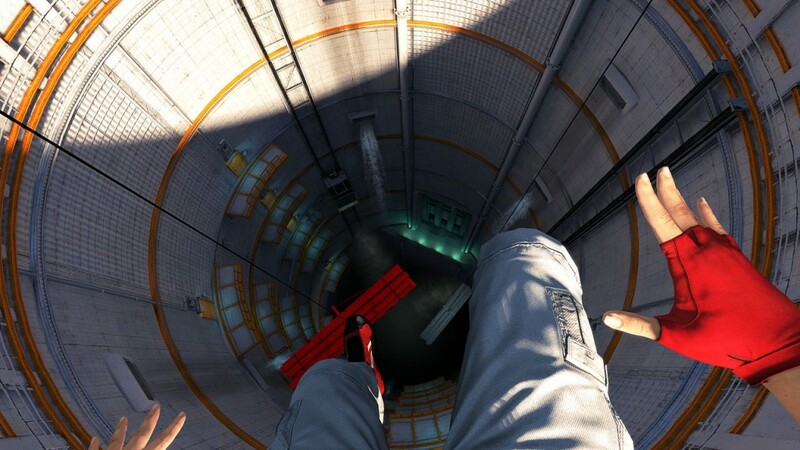 Mirror’s Edge is a first person action game that puts you in the role of Faith, a runner who is trying to rescue her sister from being framed for murder. Platforming in an FPS isn’t new, but basing an entire game around it is and DICE did a wonderful job in creating the levels and making the game fun to play. There are a few gripes around actual combat and weapons, but if you’re good enough you won’t have to bother with either. Mirror’s Edge landed on consoles only a few months ago, but it was an enjoyable game from start to finish, it was critically acclaimed and while the campaign was short, it had scope for DLC and replay value in the form of speed runs and time trials. Can the PC version accomplish these same feats or will it be another disappointing PC conversion? As a matter of fact, it’s a great conversion. Physx support is included so things like glass smashing and flags blowing look much better, which is quite impressive to look at if you have a card that supports it. The visuals are also greatly improved, there’s no jaggies in sight and character models are impressive to boot. When it comes down to it, I’m impressed with how much attention has been put into the PC version. The only thing that I can really complain about is the lack of achievements, making it the only version of the game that doesn’t reward you with anything other than unlockables. You can plug in your Xbox 360 controller to play the PC version, but the keyboard and mouse gives you much better control and accuracy. The keyboard layout does leave a bit to be desired, but it mostly does a good job and is probably the best overall way of playing Mirror’s Edge. Framerate is also incredibly stable, although load times do tend to be longer than the console versions. With exclusive DLC heading to the 360, it’s unlikely that the PC version will get any other than maybe mods if it’s made possible. So it’s hard to recommend for that reason, but if you just don’t have a console or just don’t care about achievements and trophies, then the PC version is probably best for you. 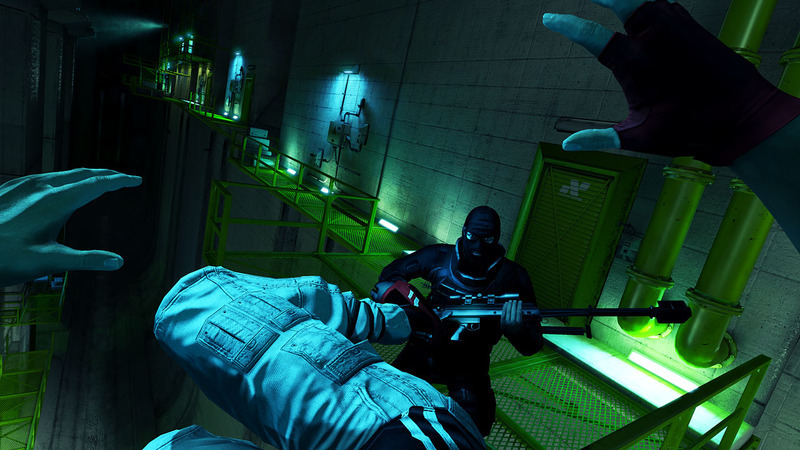 Mirror’s Edge on PC is a great conversion from the console classic game of 2008. Yes it’s short and possibility of DLC is slim, but it has the better control scheme and improved visuals beyond any version. It’s definitely the best version out there for those reasons and any PC gamer who hasn’t played the console version should definitely pick up this great game.